It’s that time of year again when, no matter if you’re in snowy Fort Drum or sunny Oahu, Thanksgiving meals are planned, Christmas lists are made, and family announces they’re coming to visit. Family understands it’s difficult for service members to get leave approved during the holidays so they’re coming to you. You start to panic and think, How am I going to entertain my family? 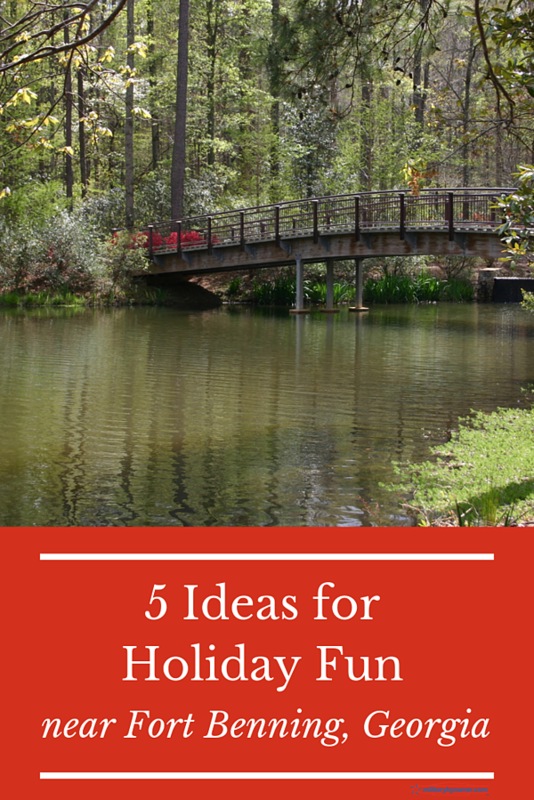 No worries, if you're stationed at Fort Benning, we’ve got you and your family covered this holiday season with these entertaining options. 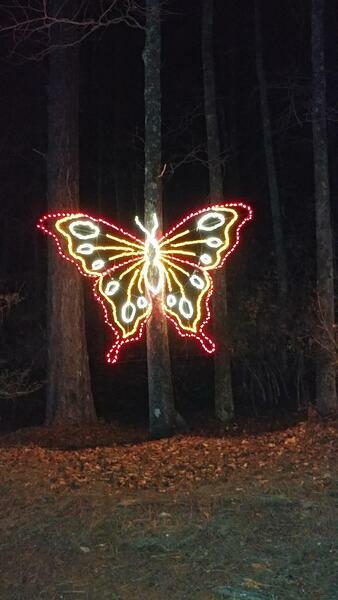 Callaway Gardens’ Fantasy in Lights is a must-see at least once while stationed at Fort Benning. Located in Pine Mountain, Callaway Gardens is a quick 45-minute drive from Fort Benning. The Gardens have activities year-round, like overnight cabin rentals, hiking and biking trails, and swimming in Robin Lake. During the holiday season, Callaway Gardens features the Fantasy in Lights, one of National Geographic’s Top 10 Light Displays in the world. Take the family and drive through a dazzlingl display of colored lights and holiday music. Animated nutcrackers, rocking horses, elves, and more dance and light up the way. Military who purchase Value Date tickets in advance receive a $3 discount (call 844-512-3826 to receive the discount). The Wild Animal Safari is something the whole family will enjoy. Rent a van, take the complimentary bus tour, or drive your vehicle (at your own risk) through the open park. Toss tasty pellets to over 550 animals including zebras, bison, ostriches, and antelopes. Prepare to be slimed by the animals who love to lick the bars of the vans. The giraffes reach their long, purple tongues into the cars for a treat! After driving through the safari, tour the Walkabout. The Walkabout includes the reptile house, kangaroo pen, monkeys, and Bengal tigers. Listen for the African singing dogs, hyenas, and keep a look out for the peacock. Military receive $2 off admission. Bonus: November is Military Appreciation Month. Starting November 1st, the park offers all military personnel and their relatives discounted tickets. Plan an evening right in Columbus with dinner and a show at the River Center for the Performing Arts. Eat at one of the many restaurants in Uptown like the The Loft, EPIC, or Mabella’s Italian Steakhouse. For a more casual dining experience, try the Cannon Brew Pub, 11th and Bay, or Scruffy Murphy’s Irish Pub. After dinner, walk down Broadway to the River Center for a holiday concert, musical, or the annual Nutcracker Ballet. Present your military ID in person at the box office for applicable discounted tickets. Only 1.5 hours from Fort Benning, Atlanta makes a great day trip for family visiting during the holidays. Atlanta has activities for all ages. Top attractions include Zoo Atlanta, the Centennial Olympic Park, the Georgia Aquarium, and the Coca Cola Center. Shop and eat at Little Five Points, The Shops at Buckhead, or at Atlantic Station. 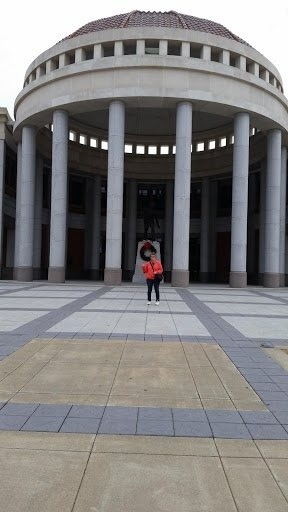 No visit to Fort Benning is complete without touring the Infantry Museum & Solider Center. The museum features interactive galleries with over 100,000 artifacts from the world wars to modern missions. Get a sense of what it was like to be in the jungle of Vietnam or parachute out of a helicopter. Don’t miss the chance to ride a Humvee and take down the enemy or go on a non-combative evacuation mission in the simulation center. After touring the galleries, relax in the museum’s movie theater to complete a fun, action-packed, all-day experience. Admission is free, although a $5 donation is appreciated. Are you stationed at Fort Benning? Share your favorite entertainment or holiday destination! Lily Snyder is an IT Consultant and freelance writer. 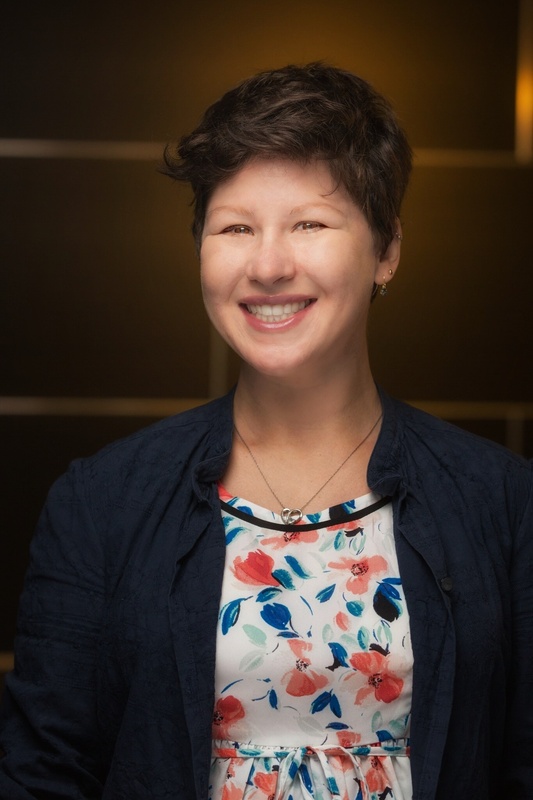 She is passionate about telling her story of working remotely, cofounding a startup, and speaking worldwide all while PCSing from post to post. Lily is a proud military spouse to her husband, an active duty Army physician. When she’s not writing she can be seeing playing with her son and dog, Sugar. You can find her on her website Lilyotron.blog or reach out to her through LinkedIn.